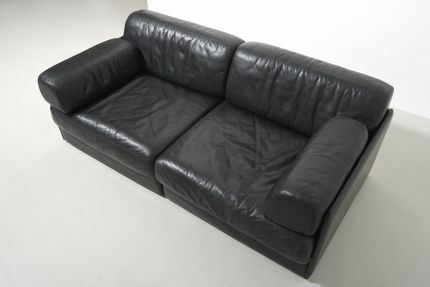 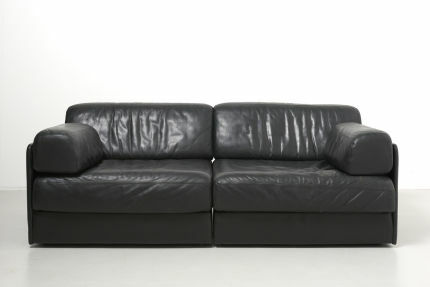 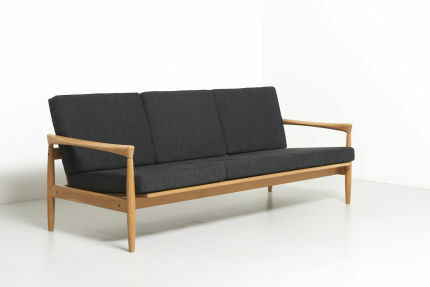 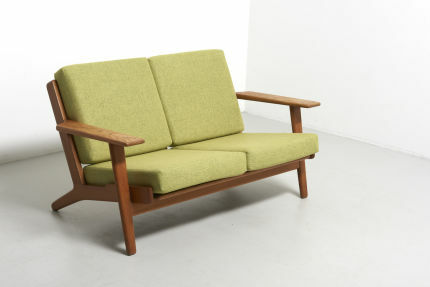 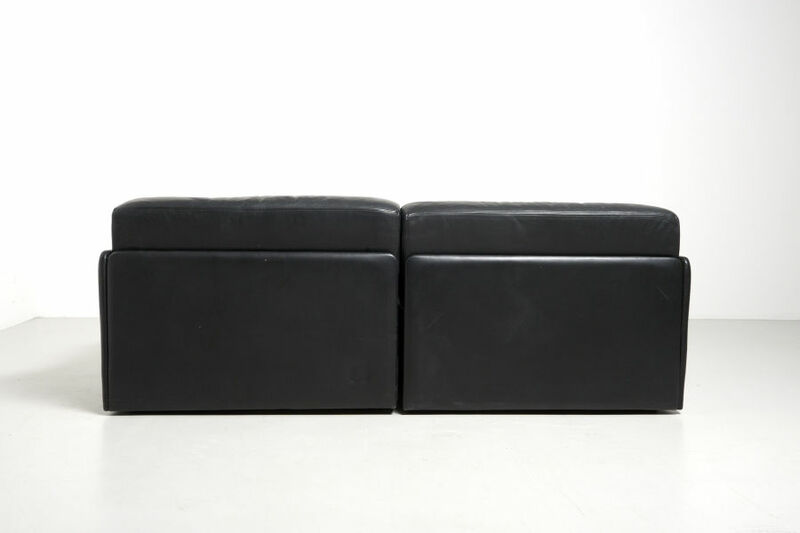 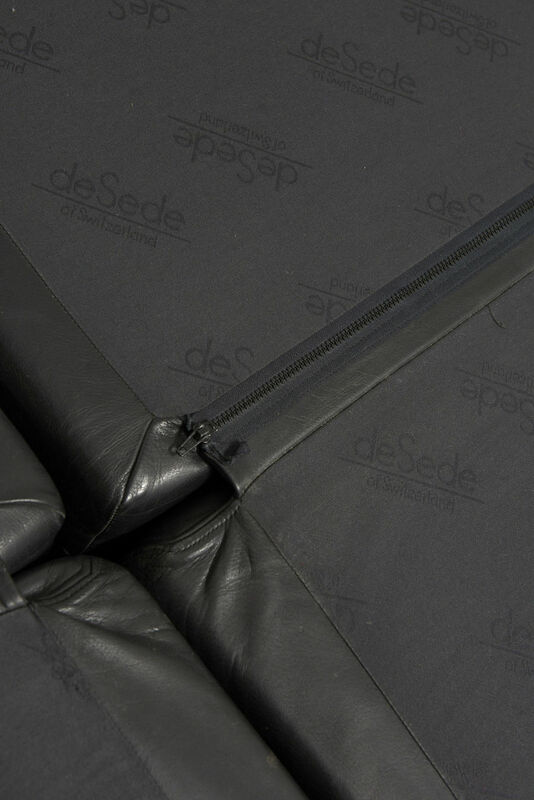 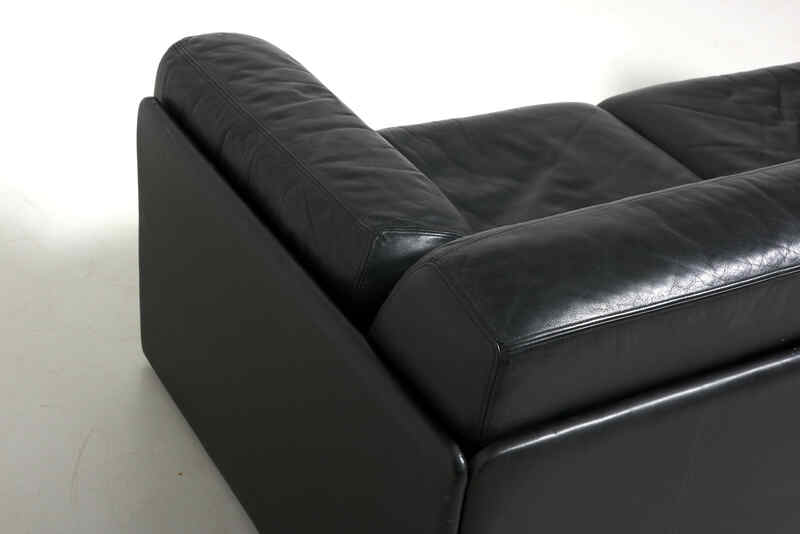 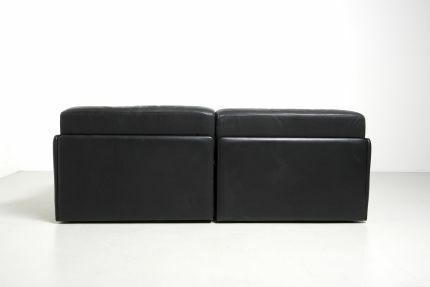 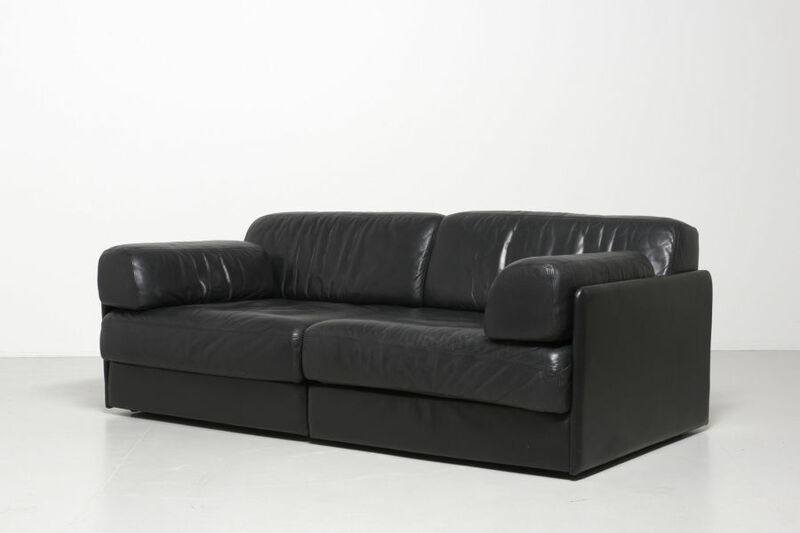 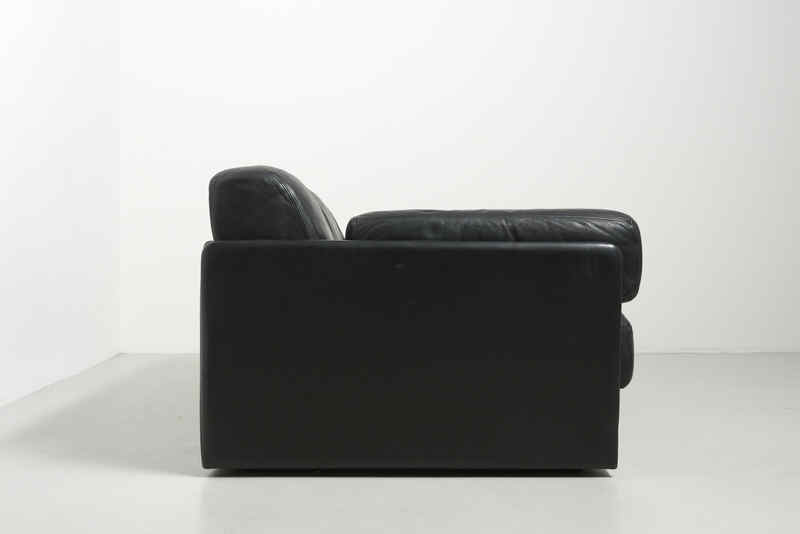 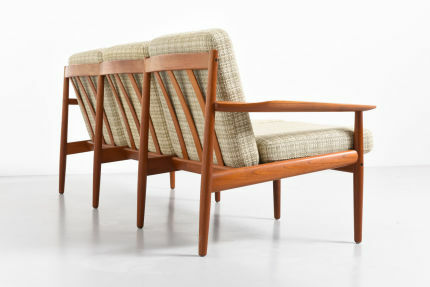 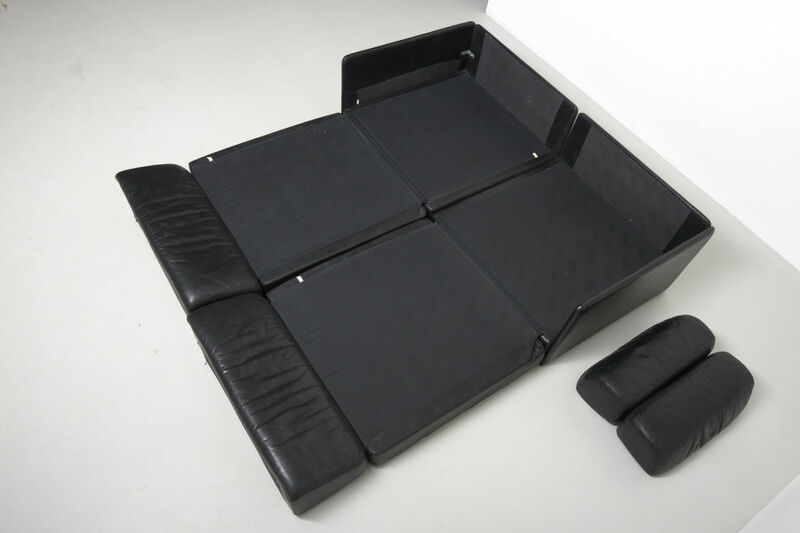 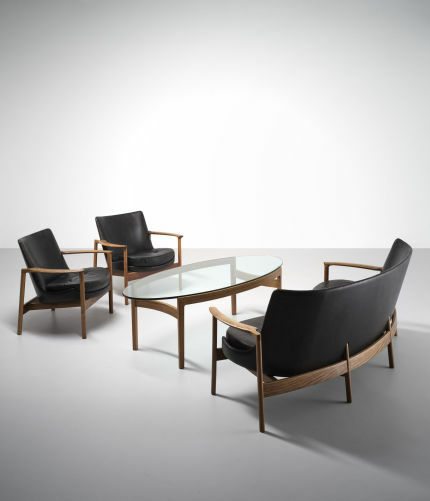 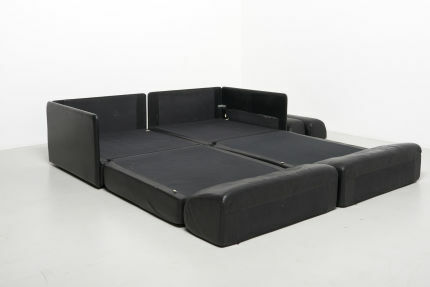 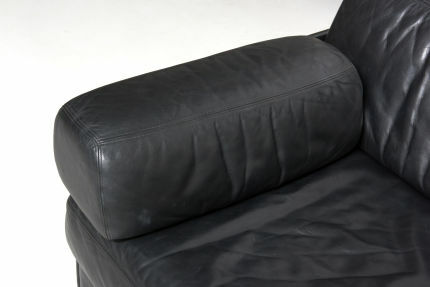 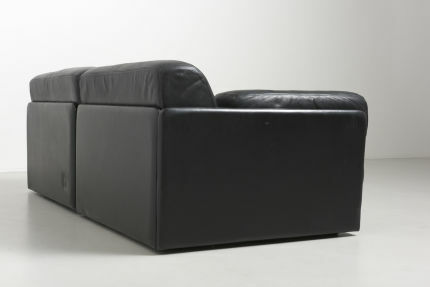 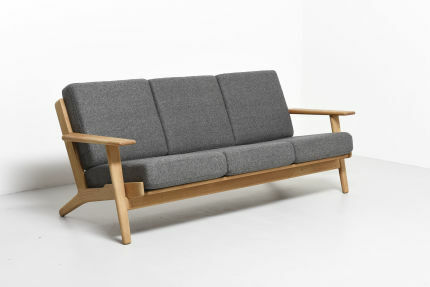 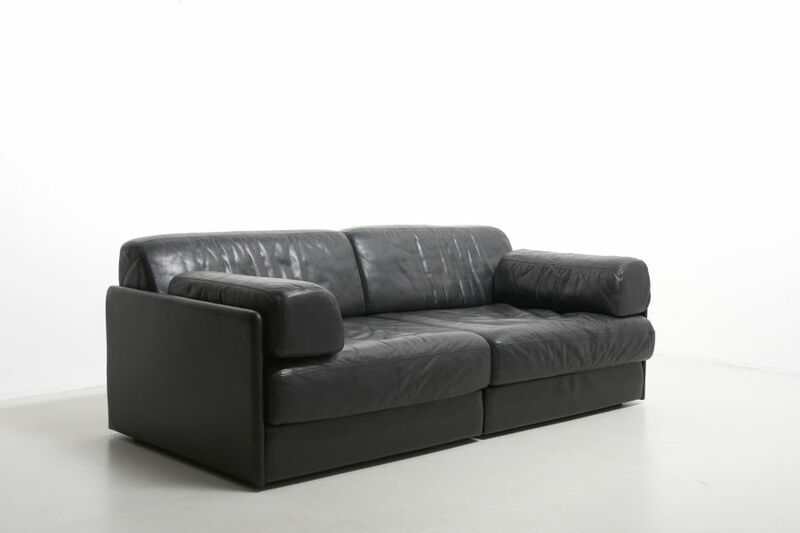 Black leather sofa of 2 elements, by de Sede. 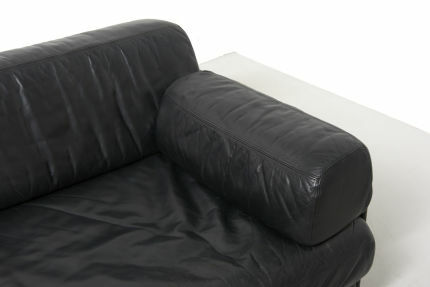 Model DS 76. Each module can be converted into a bed. 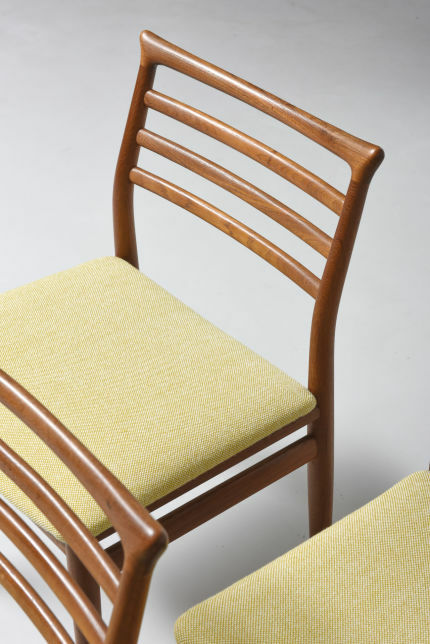 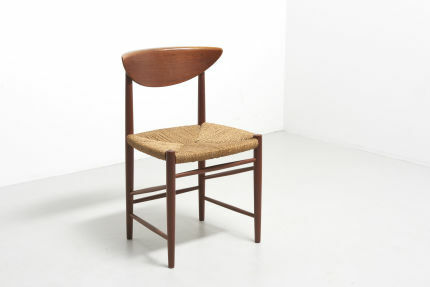 Made in Switzerland.